The service has been available for two days but it has already sold 7.2 BTC, underscoring bitcoin’s growing popularity in the country. 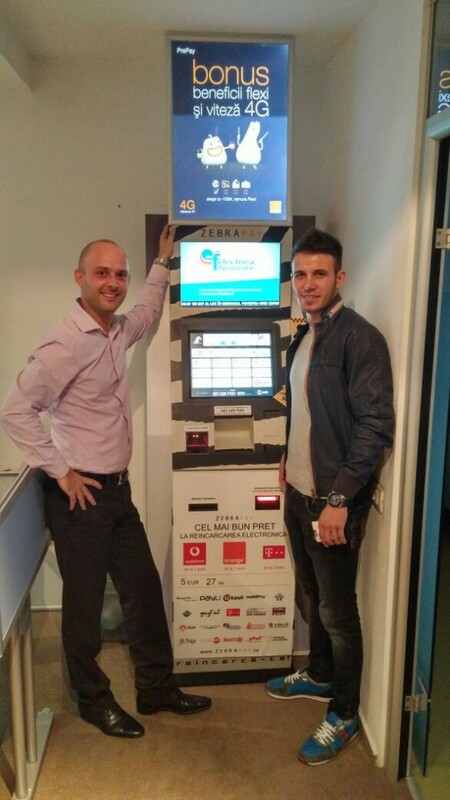 The partnership between ZebraPay and Bitcoin Romania means that the bitcoin ATM operator acts as a vendor on ZebraPay’s terminal network. While customers deposit their fiat at ZebraPay’s machines, the coins are ultimately supplied by Bitcoin Romania, Badea explained. Customers can use a ‘wallet shortener’ at the ZebraPay terminals which allows them to assign an easier to remember alias to their bitcoin wallet address. The terminals are standalone touch-screen machines with black-and-white stripes painted on their cases. Badea said his company’s terminals will remove the complications associated with buying bitcoin for Romanians, explaining that in the past the country’s bitcoin buyers have had to deal with know-your-customer regulations, creating accounts on various exchange platforms and ensuring their bank accounts could send funds to exchanges outside the country. The Cointrader exchange was set up by Vancouver-based Bitcoiniacs, which operates the first bitcoin ATM, located in the Waves Coffeehouse there. ZebraPay is working to add bitcoin as a payment option for the other services it offers through its terminals by the year’s end, Badea said. The terminals allow customers to buy mobile phone credit, pay utility bills and settle traffic fines, among other functions. ZebraPay terminals also offer Ukash, a type of electronic money, that is popular for online games and gambling, Badea said. The ZebraPay network is set to grow about 30% by year’s end, adding 350 new terminals by 2015, Badea said. Its machines are located in 160 cities across Romania in large supermarket chains like Carrefour, Auchan and Kaufland – some of the biggest retailers in the country. 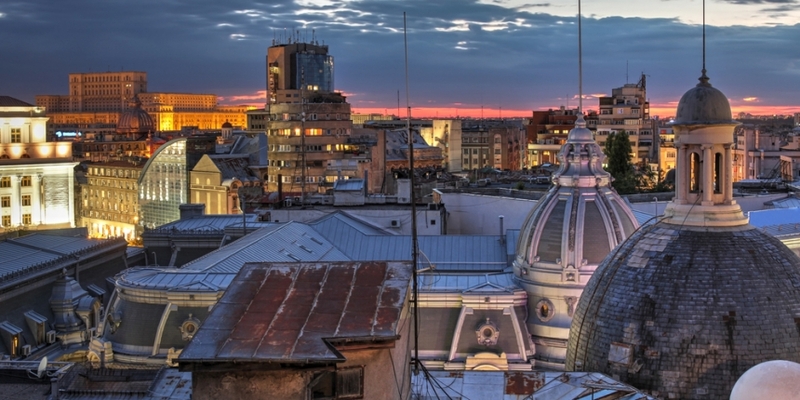 ZebraPay competes with Qiwi in Romania. The Nasdaq-listed Russian payments giant has a network of 171,000 payments terminals and kiosks in seven countries, largely concentrated in Russia and Kazakhstan, according to its latest filing with the Securities and Exchange Commission, and has also reported that it hosts 15.5 million “virtual wallets”, which are mainly used for remittance services. Qiwi doesn’t report terminal numbers for individual countries.